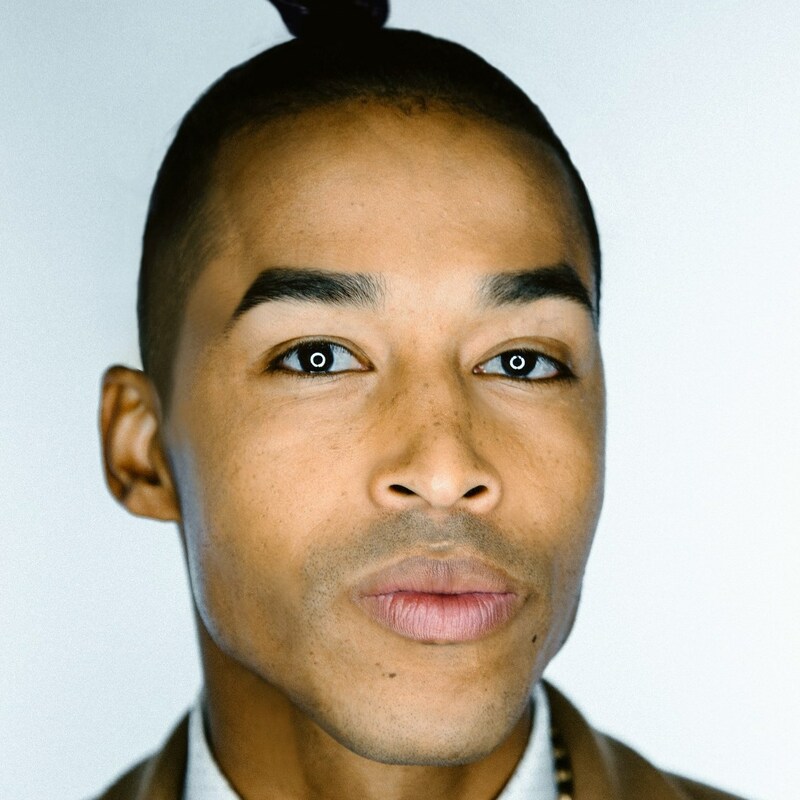 Sir the Baptist, hip hop’s holistic lyricist, is proving himself to be a chaplain of the modern rap culture. He’s an internationally known artist signed to Atlantic Records, BET award nominated and acknowledged by Forbes, Jay Z, Billboard, CNN, Late Night with Seth Meyers, People Magazine, BBC Radio 1, NPR, The Grammys and many others for his trailblazing cause of “Healing Hip Hop.” As a second generation cultural minister, growing up in historically rich Bronzeville neighborhood in Chicago, the idea of cleansing the culture has be a path Sir has been set out on since birth. CNN states that Sir is achieving this through a “balance between religion and life”. By using the power of hip hop’s influence, The Baptist records compelling stories about real people as modern parables to strip away the shame and embarrassment that too often keep people from seeking help. He delivers that same message in an album format, with his upcoming release, PK: Preacher’s Kid. The congregation is taking on an emotional rollercoaster as Sir weaves his way through tales of honesty, love, joy, pain, truth and enlightenment; listeners are left with ideas of hope and the possibility of change. Sir isn’t just a recording artist, he’s also the author of The Travelogue of a Visionary and is frequently called upon for his opinion on current events by major national and international news outlets. In his tireless advocacy for humanity, his urban church and charitable organization (Tymple and DeedPin respectively) have brought awareness, funding and care to countless foundations and over 100,000 music festival goers in the summer of 2016 alone at festivals such as Lollapolooza, Made in America and more. Sir was also honored by the Mayor of Chicago for his contribution to HIV/AIDS awareness. After over 3 million plays, 2 major films and 1 album, Sir the Baptist is well aware that there’s so much more work to be done.